Nestled on the banks of Penna River, Nellore is one of the fastest developing cities in Andhra Pradesh. The city derives its name from the Tamil word ‘Nelli’ which means rice. Till the 13the century, Nellore was known as Vikrama Simhapuri. Its illustrious past includes reigns of many dynasties, namely, the Mauryas, the Chedis, the Satavahanas, Kakatiyas, the Pallavas, the Cholas, the Kalingas, and the Pandyas. In modern history, it was ruled by the Nawabs and then the British took over. 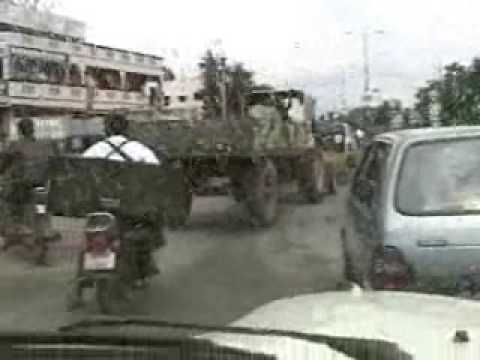 Present day Nellore is a city of strategic commercial importance as it lies between the Vijayawada and Chennai. It is famous for its production of mica, lemon, and agricultural products such as rice. Nellore is called the Aquaculture capital of India and fish and prawn culture are a big industry here. A large number of locals are also dependant on the jewellery and handloom sector. Since ancient times, Nellore has been the centre of art and literature and has produced many great poets and writers. Telugu is the lingua franca of the region. Tamil and Hindi are widely spoken as well. No trip to Nellore is complete without tasting its famous sea food. Also remember to shop for the famous Venkatagiri sarees and leather toys here! The climate of Nellore is tropical. Summers are hot and humid. The rainy season brings much needed respite. Winters are mild and last from December to February. 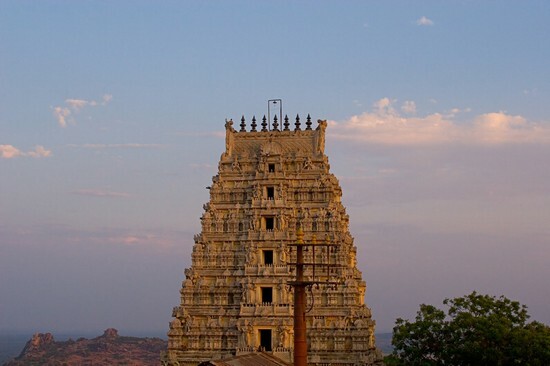 Ranganada Swamy Temple – This 6000 year old temple is situated on the banks of the River Penna. It is known for its architectural splendour. Its Gopuram stands 96 feet tall and has seven gold kalasams. Udayagiri Fort – This is a popular tourist destination. 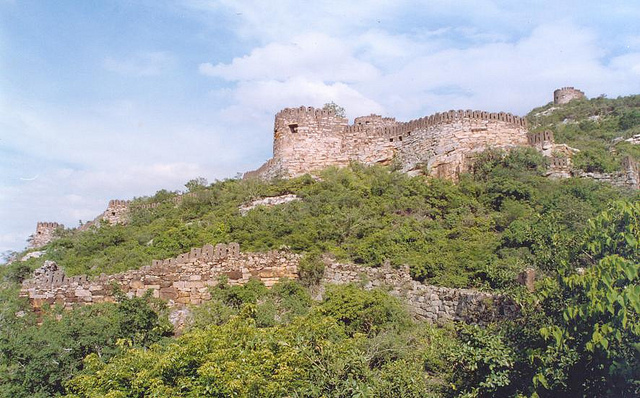 Located about 100 kms away, this fort stands at a commanding height of 3079 feet. 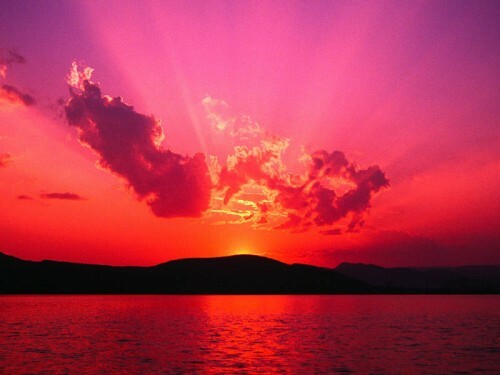 It boasts of great natural beauty. The hill side has lush vegetation and beautiful waterfalls. 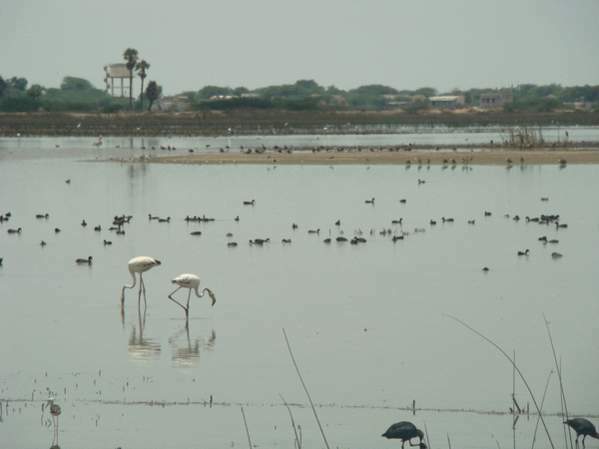 Pulicat Lake – This is the second largest brackish water lagoon in India. It spreads over two States - Andhra Pradesh and Tamil Nadu and covers an area of over six hundred square kilometers. It is home to many migratory birds and is a bird watchers’ paradise. Sangam – This is one of Nellore’s most popular tourist hotspots. Sangam means ‘Confluence’ and is located at exactly where the three rivers, Bogguru, Beeraperu and Penneru, meet. There is a beautiful Chola temple here. It is known for its intricate carvings and Nandi sculpture.